Let your site come to life. 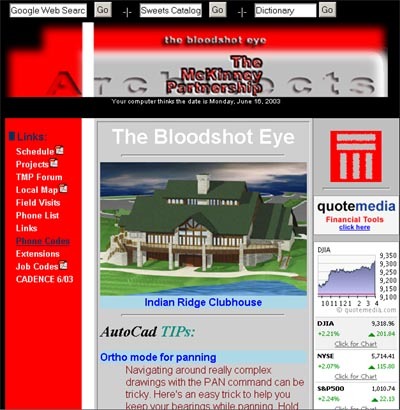 Each webpage is hand crafted by an HTML/CSS expert. Get this and more start up package, includes 30 days of updates and support, additional support is optional. Your new web site can be ready in one week! Get all this and more, includes 30 days of updates and support. Web site navigation design and site mapping. CSS development with site wide implementation. Catalog/shopping cart setup and product imaging. Basic perl and PHP script installation.